WHY WAIT FOR YOUR TAX RETURN IF YOU HAVE FILED YOU CHECK IS GOOD WITH US NOW DRIVE OFF IN YOUR DREAM CAR OR TRUCK NOW !!! 1990 Chevrolet 1500 Reg Cab 4X4 MANUAL 5.7 V8 *RED* EXTREMELY RARE FIND !! WE TAKE TRADES UP OR DOWN IN VALUE, PAID FOR OR NOT, DO YOU HAVE EQUITY IN YOUR TRADE AND NEED CASH BACK WE CAN HELP .WE HAVE FINANCING AVAILABLE AS LOW AS 2.49% OAC. ITS TAX SEASON NOW !!! USE YOUR TAX RETURN AS YOUR DOWN PAYMENT NOW !! WE WILL HOLD YOUR PAYMENT UNTIL YOU ARE FUNDED. JUST BRING IN PROOF OF FILING AND DRIVE AWAY TODAY !!! Located in MILWAUKIE, Oregon. VOLSTICE AUTO is a pre-owned, late model dealer that provides customers with a complete automotive experience at competitive prices. VOLSTICE AUTO is dedicated to customer satisfaction We take trades, paid off? or still owed on? We will pay off your current car and give cash back if you have positive equity . We can also finance in negative equity most of the time . We will do everything in our power to sell you a car and get the car and payment you are comfortable with . Your DREAM CAR is a Click away and we have provided you with a map, as well as our address and phone number to help you find us easily.. We are a CUDL Dealer so we have about 60 Credit Unions to meet your needs.We specialize in cars and trucks under $10k having many under $5k and Several High End Autos &Trucks & Suvs. 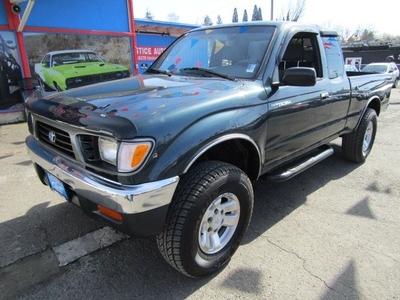 We try to carry just about everything that is the most popular car , truck or SUV available to meet your price point . We do carry some high end Classics ,Trucks and SUVs ! 1997 Chevrolet Camaro Z28 SUPERCHARGED *BLACK* HIGH $$$ BUILD SO COOL !! 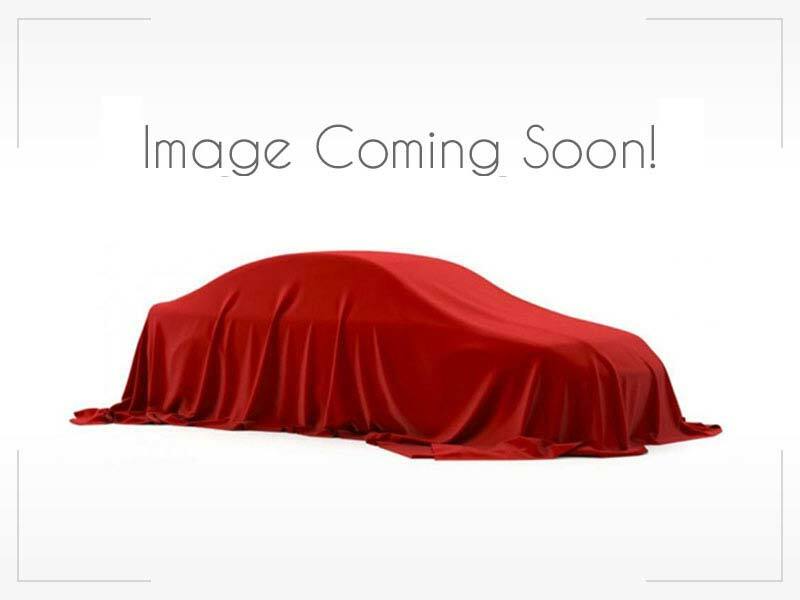 2009 Volvo XC70 4dr Wgn 3.0T *GRAY* 95K 2 OWNER LOOKS NEW !! 2003 Mazda Protege MAZDA SPEED Manual *YELLOW* NEW CLUTCH FAST CAR !! 2007 Subaru Impreza Turbo WRX STI *BLUE*198K NEW TIRES RUNS GREAT ! 1992 Chevrolet Corvette 2dr Coupe *RED* 100K 6 SPD MANUAL SUPER CLEAN ! 2005 Toyota Camry 4dr Sdn LE Auto *BLACK* SUPER CLEAN MUST SEE !! 2005 Toyota 4Runner 4dr Limited V8 Auto 4X4 *GREY* 149K LOOKS NEW !! 2002 Chevrolet Corvette Convertible *RED* BLK INT 68K *6 Spd*GORGEOUS ! !